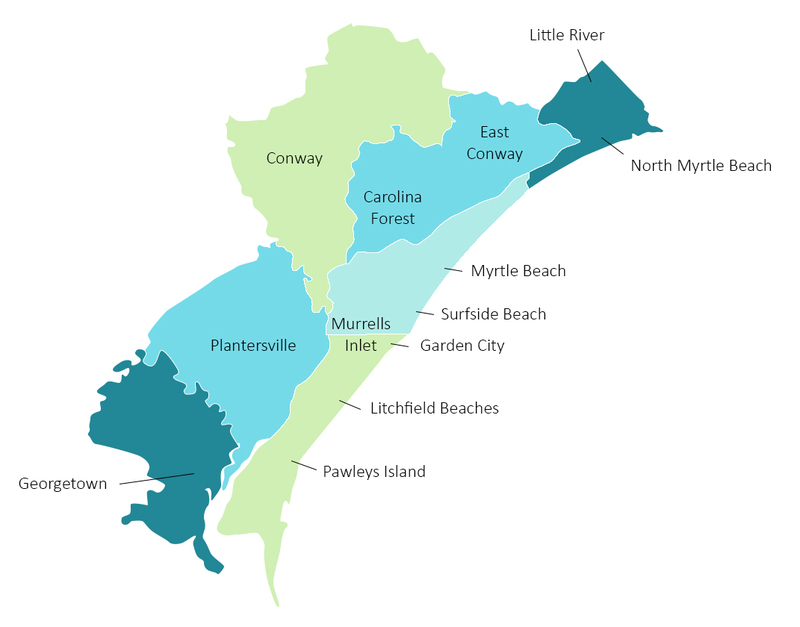 What is "The Grand Strand"? The term “Grand Strand” dates back to November 19th, 1949 from The Myrtle Beach Sun column titled “From the Grand Strand” and another titled “From the Grand Strand on December 3rd, 1949 in the Myrtle Beach News. 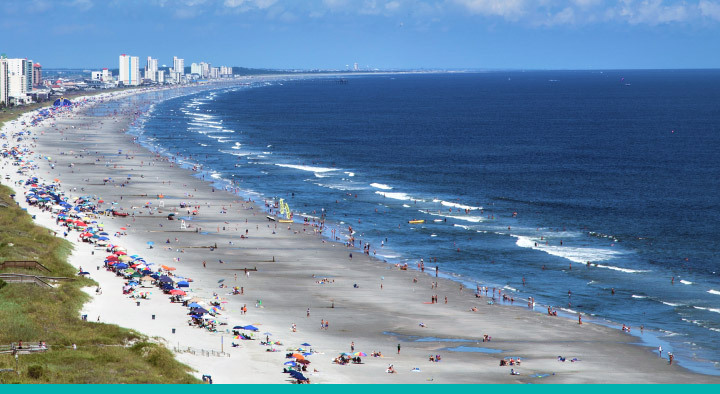 The primary city in The Grand Strand, Myrtle Beach, attracts over ten million visitors each season. It is home to numerous hotels, golf courses and resorts, and recreational centers.